Whenever a favorite character has a big anniversary year, there is sure to be special toy editions to celebrate and they are always showcased at Toy Fair. 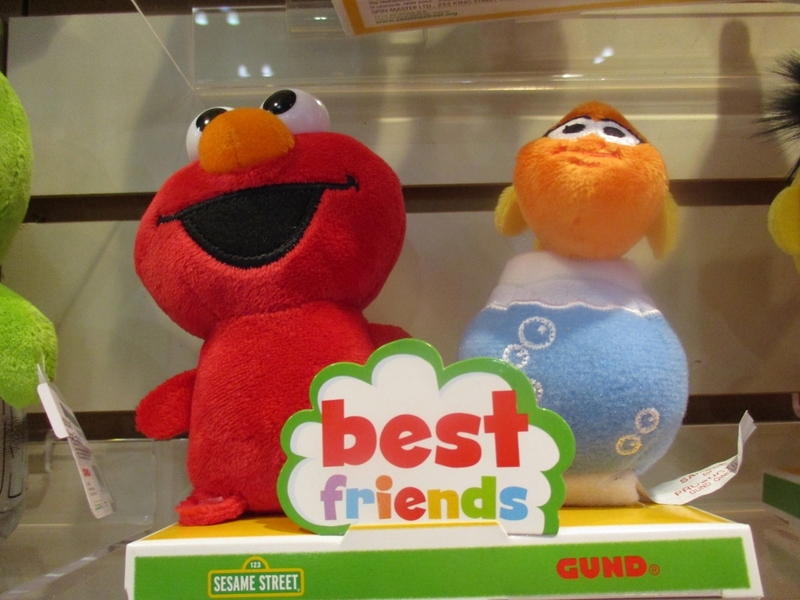 Here are some favorites from Toy Fair NY this year. These are my own photos so they may have other stuff in the background – but hey they are my actual pictures not a perfect but sterile shot. 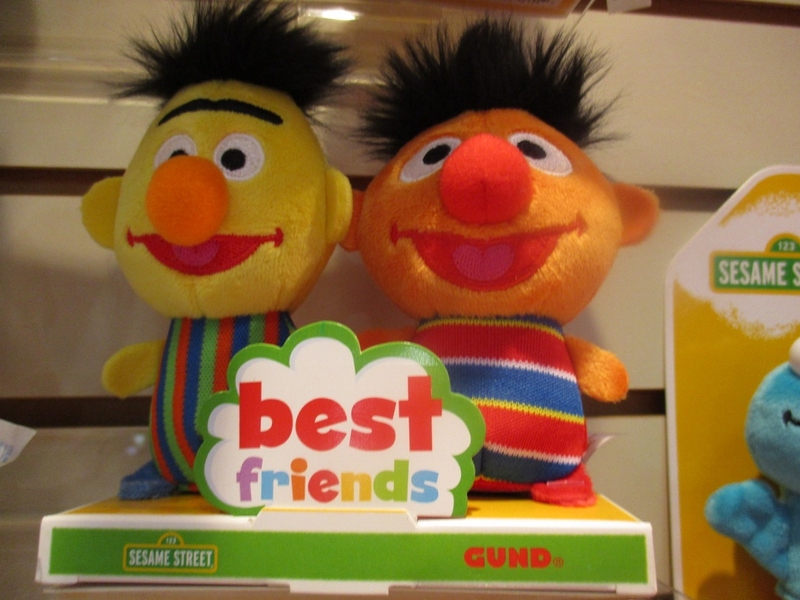 Sesame Street is pulling out all the stops to celebrate its 50th anniversary and Gund is joining in the celebration with these items. 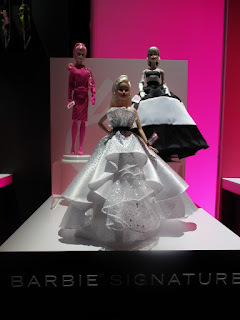 Barbie turns 60 this year and my she is well preserved – she doesn’t age at all! This is the 60th Anniversary Collector’s model and for her diamond anniversary she is wearing a “diamond like” sparkly gown. Her hair is in a beautiful dress up ponytail and her bright red lipstick and earrings complete the look. 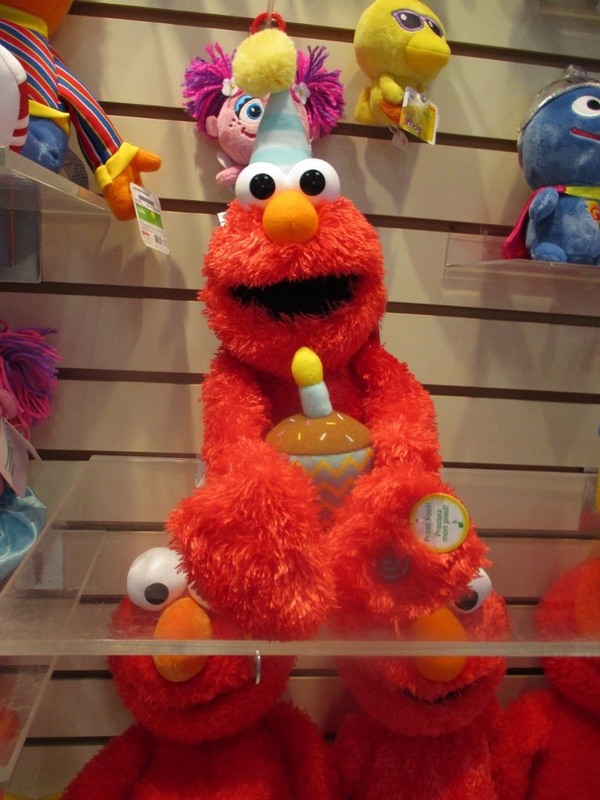 The $60 price tag includes a certificate of authenticity. I know there are lots of Grandma Barbie fans and for those of you who also love doing jigsaw puzzles this is a must have puzzle. 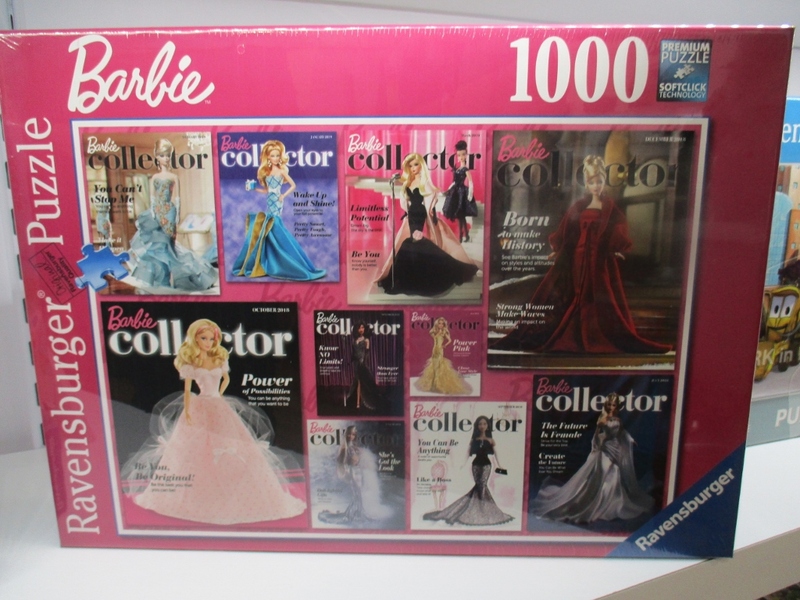 This 1000 piece puzzle celebrates some of Barbie’s classic collector models. I will let you know when it is available later this year. 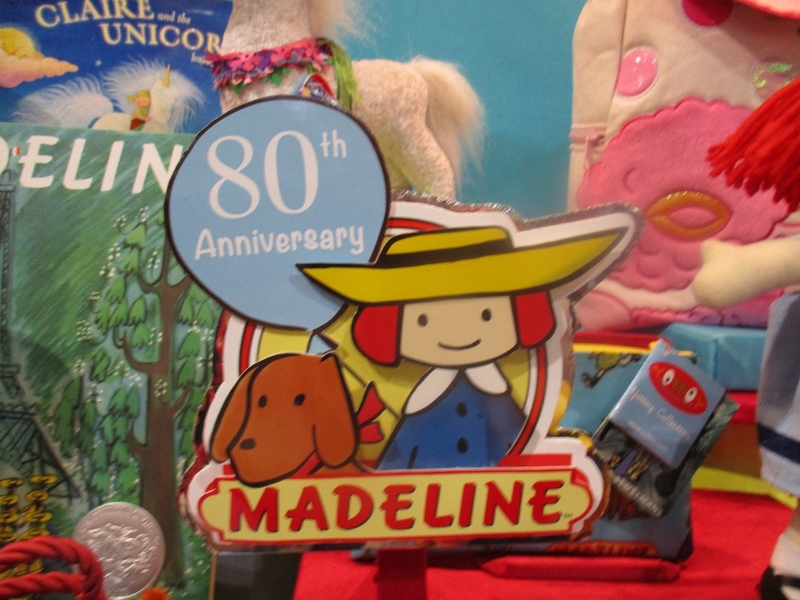 Can you believe that Madeline is 80 years old this year? 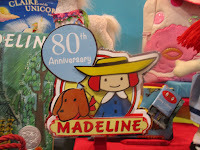 I remember discovering Madeline in the local library as a child and I loved this book. So did lots of other little girls as this was a well used book in our library. Then I bought Madeline books for my daughter and she loved them too. 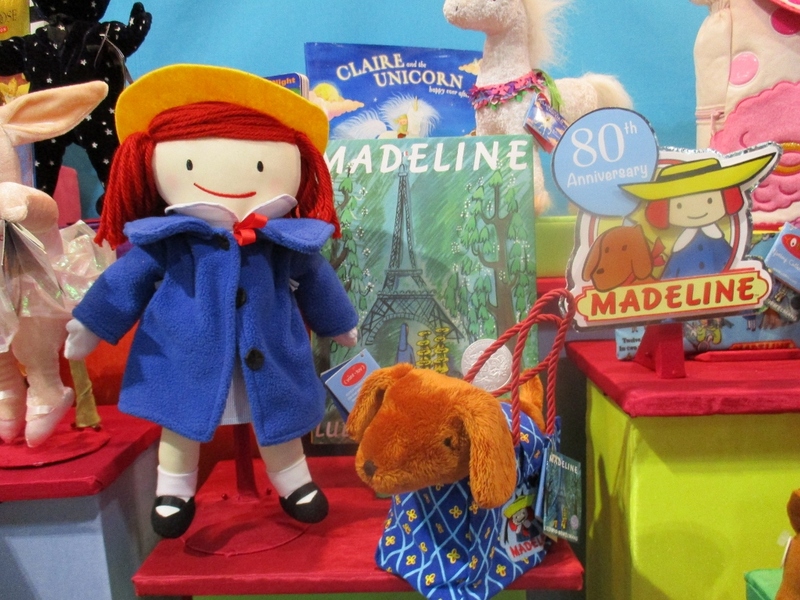 Yottoy specializes in toys to compliment children’s favorite books. 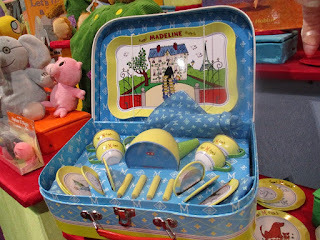 Madeline, Genevieve (my Mom's middle name) and this cute tea set are perfect gifts to celebrate her 80th year. 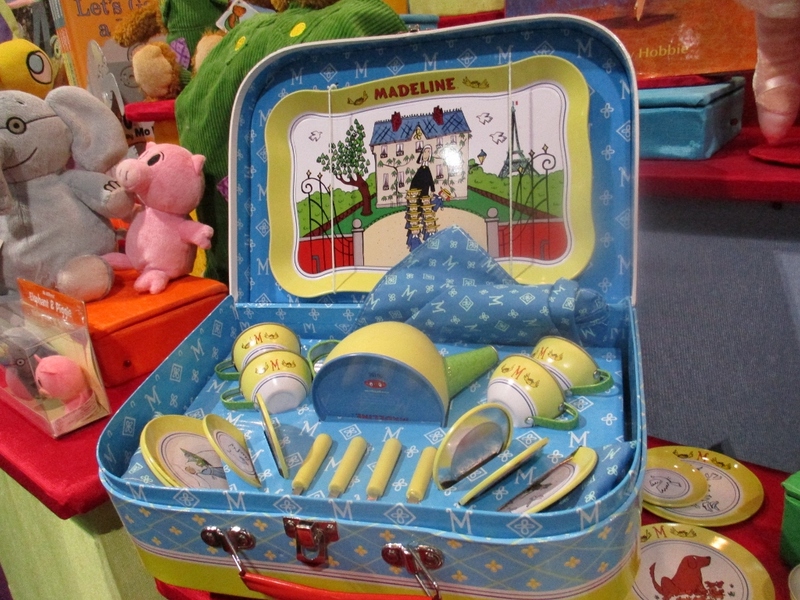 The tea set is a little pricey but the cloth tablecloth and napkins with the M monogram....24 pieces in all....lots of imaginative play value. What are your favorite stories about these characters? Please share in the comments. 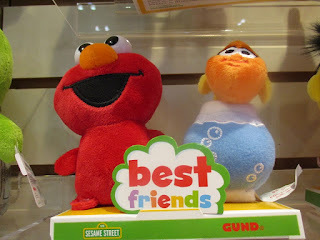 Lots more posts about Toy Fair in the coming weeks. 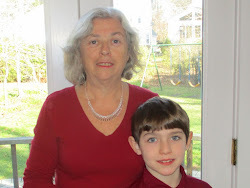 Subscribe to the blog and like The Grandma Chronicles on facebook so you don't miss anything.